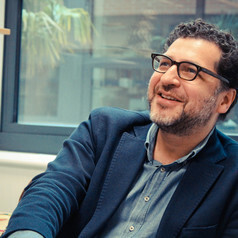 Dr Andres Guadamuz is a Senior Lecturer in Intellectual Property Law at the University of Sussex and an Associate Researcher of the CREATe Centre for Copyright and New Business Models in the Creative Economy. He is an international consultant for the World Intellectual Property Organization, and has been involved with Creative Commons in various roles since 2005. His main research areas are open licensing, software protection, digital copyright, and complexity in networks. Andres has published two books, the most recent is "Networks, Complexity and Internet Regulation". He blogs about IP and Technology issues at Technollama.